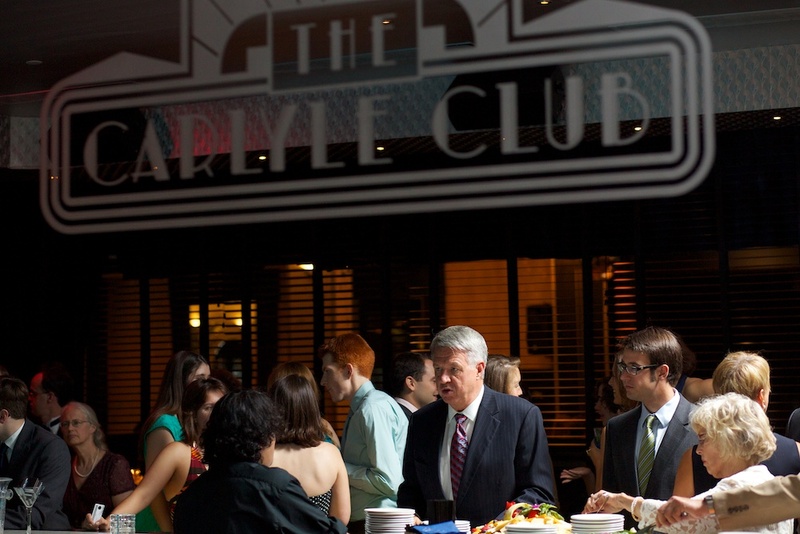 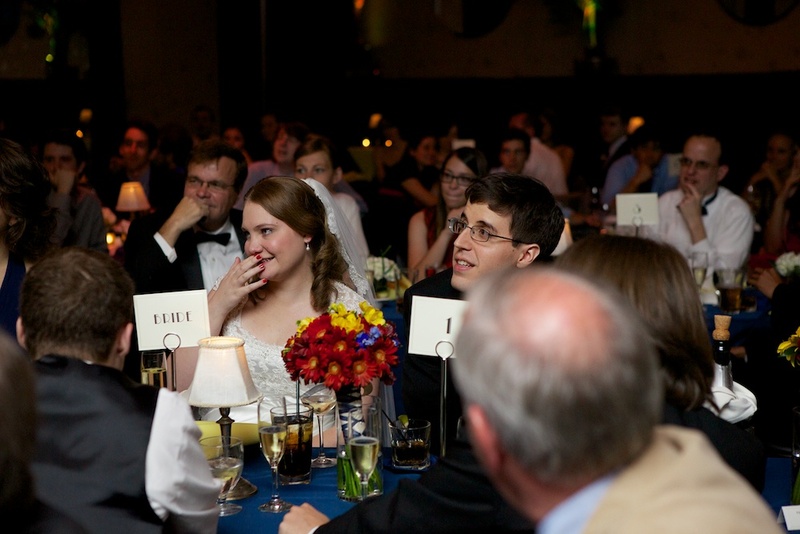 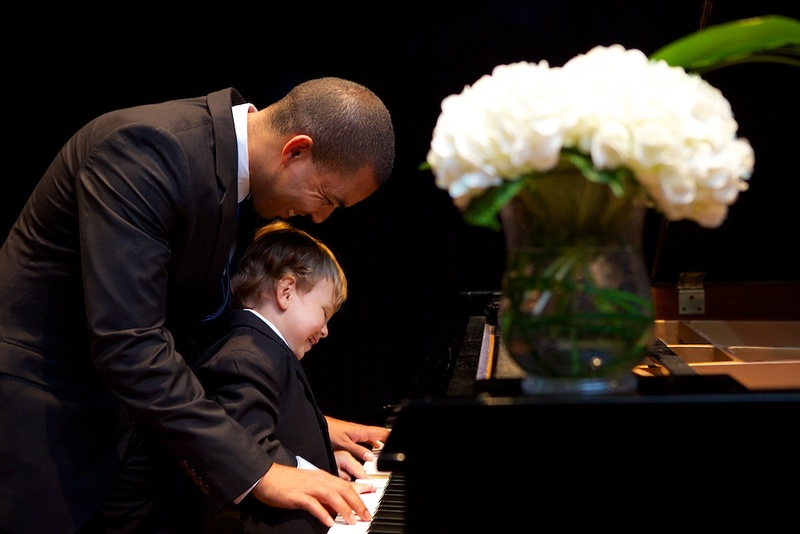 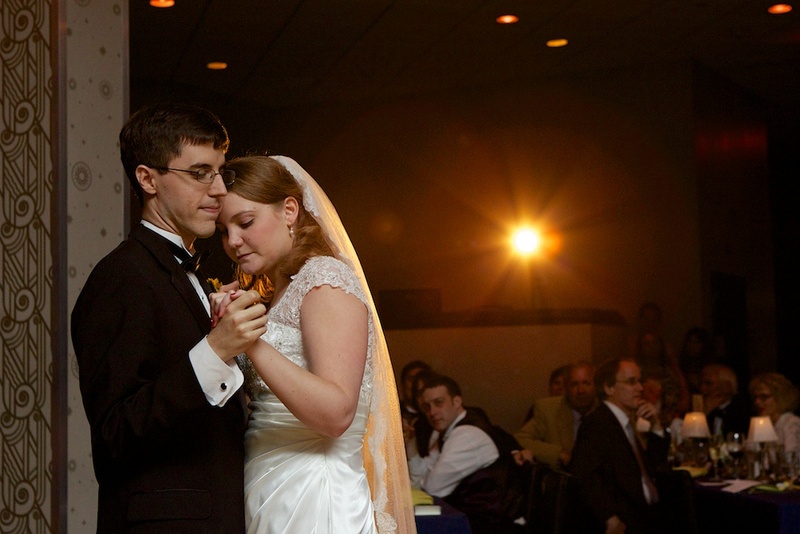 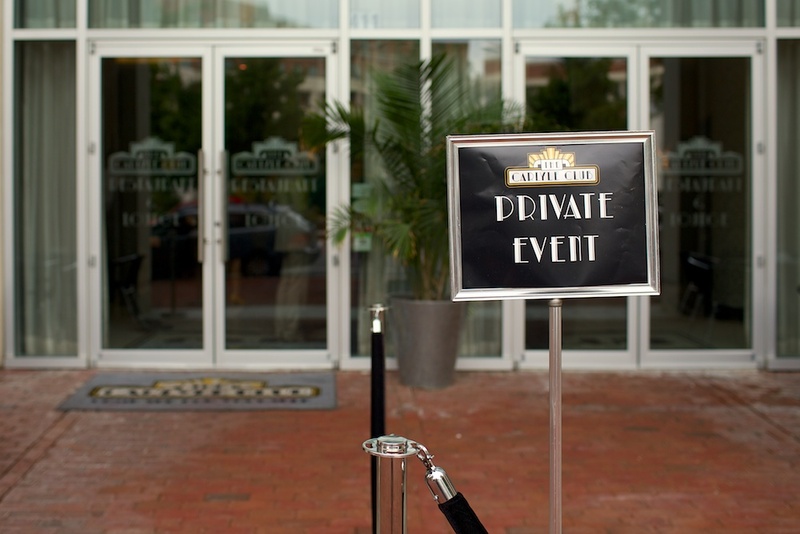 The Carlyle Club is one of the most exciting venues in Old Town Alexandria. 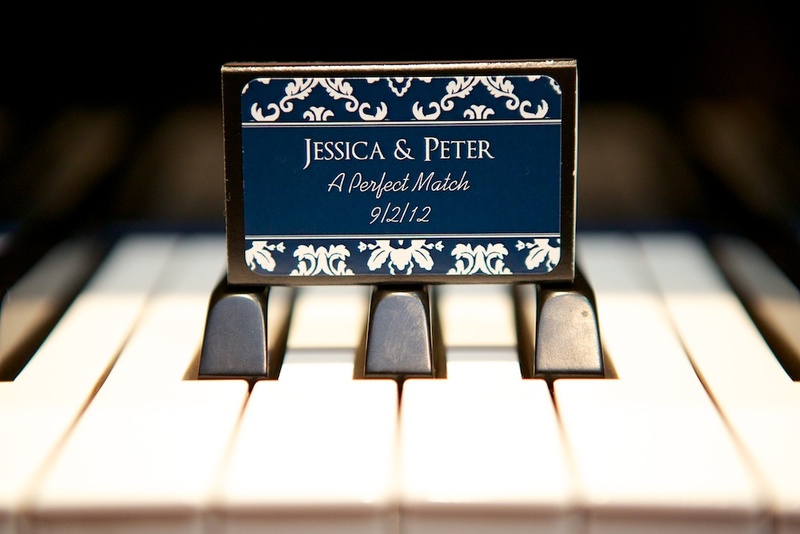 It’s got that old school Rat Pack vibe with more than a few modern touches that makes it a great wedding venue, which Jessica and Peter took full advantage of! 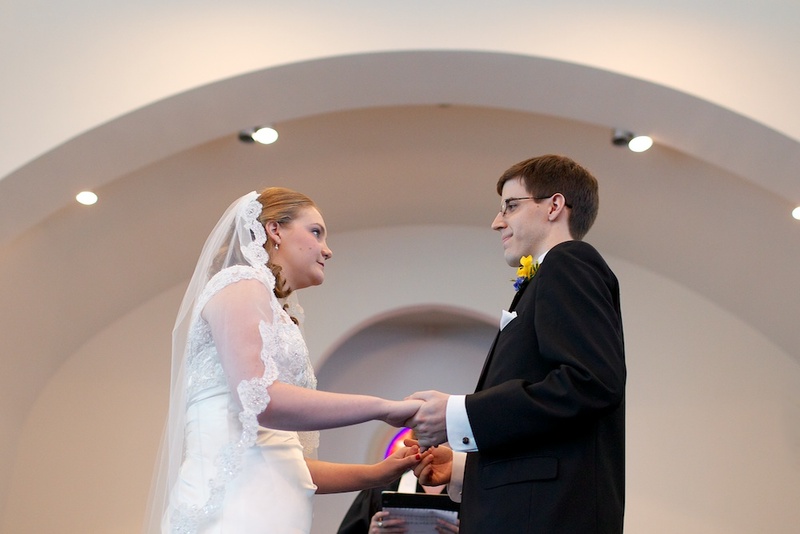 Another fun wedding photographed with Lovestruck Images!